The new David Bowie video, The Stars (Are Out Tonight), appeared suddenly today. I love how the idea of "doing a Bowie" - launching something unannounced - has entered the pop culture lexicon ("The Pope did a Bowie and quit today!"). Back to the song and visuals, The Stars (Are Out Tonight) is a chugging rocker that still has a proper pop melody. The video really sends it over: The inevitable meeting on film of Bowie and his doppelganger Tilda Swinton, along with a host of other Bowie-esque skinny models. It's chic, funny, creepy and Bowie himself looks great! This is how to age. The new album, The Next Day, is out March 11/12. Read first reviews at The Telegraph and The Guardian (that one written by the sharp Alexis Petridis). Red alert: Alison Moyet is back! The ever-great Alison Moyet has just released the first song from the minutes, her collaboration with Guy (Frou Frou) Sigsworth. I've been waiting for this for ages and BAM here it is - a grinding uptempo - on a Monday morning! Not only can you play it above, but you can download it for free from alisonmoyet.com. No other specifics on the album yet, but she says “Guy Sigsworth returns me to a programmer’s world and marries it with perfect musicality.... this has easily been my happiest studio experience.” If you don't follow Alison on Twitter, do it now, she is fearlessly raw and funny. U Hall in DC. It's going to be an EPIC way to spend the [burp] holiday. 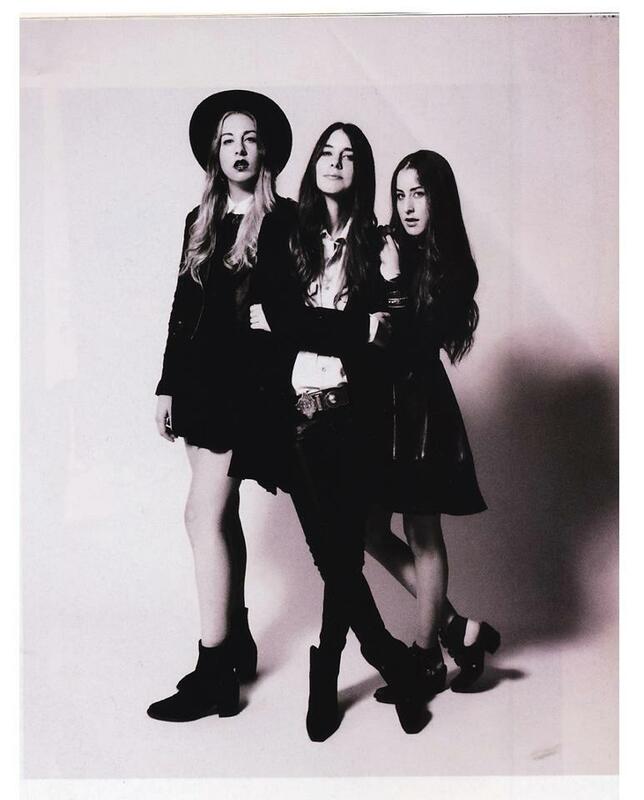 I heart Este, Alana and Danielle. Meanwhile, they've released their loverly and very rhythmic new single Falling. It's on iTunes now. 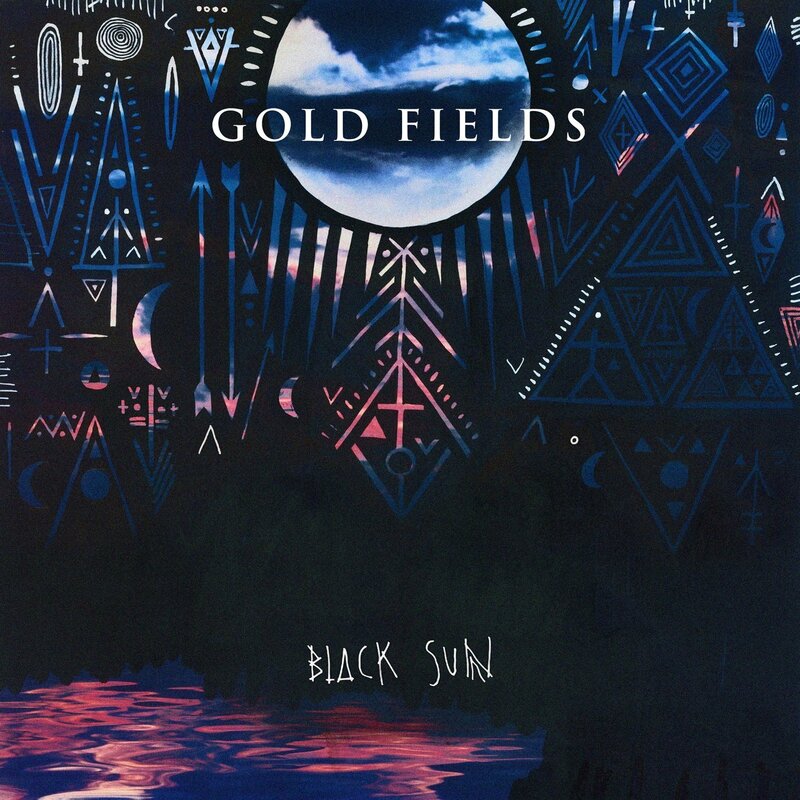 Australia's Gold Fields is one of my favorite new bands for 2013. I saw them do a powerful opening gig for St Lucia in December. They've got dueling drummers, so the sound is very big. At that time they'd just released an absolute pounder of a single, Dark Again (Lights Out). Now they're back with a lush curve into a sort of emotional ambiance, Happy Boy.